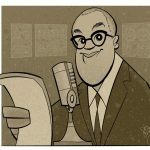 Home » The Bill Quinn Radio Hour X2! THE BILL QUINN RADIO HOUR X2! airs Saturday at 10am and Sunday at 6pm EST on Metromedia Radio! A 2 hour weekly feature hosted by Bill Andrew Quinn, a former WNEW-AM radio personality. The Bill Quinn Radio Hour X2 With Bill Quinn features two hours of adult standards written by the great composers and sung by the classic singers! On each weekly episode of The Bill Quinn Radio Hour X2, Bill Quinn shares with his audience classic singers and popular tunes from the Great American Songbook! This music will live for hundreds or years, these are time tested, proven songs written by the greatest composers that everyone enjoys: Cole Porter, Irving Berlin, the Gershwin’s to name just a few! 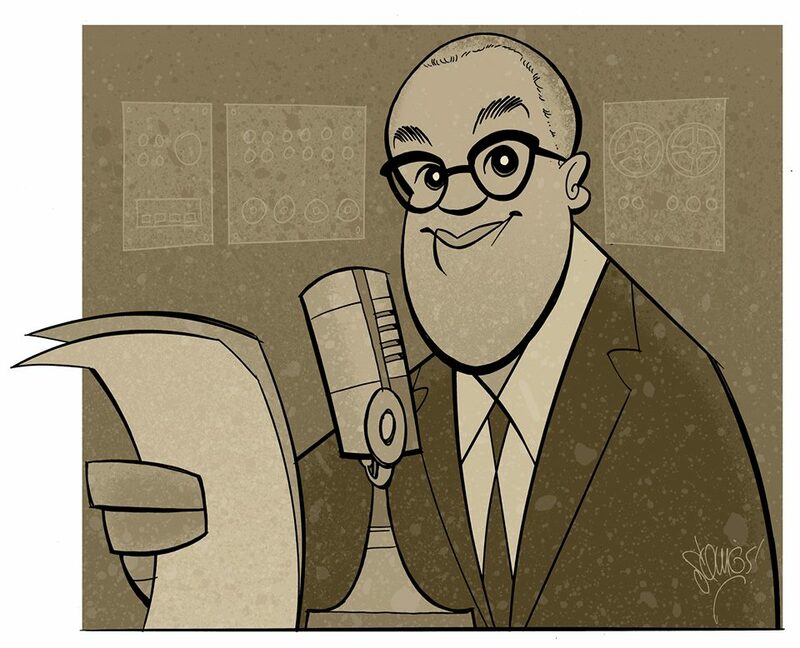 Each week, The Bill Quinn Radio Hour X2 presents the timeless greats from Ella Fitzgerald and Mel Torme to Louis Armstrong. New artists too, Diana Krall, Tony DeSare and Jamie Cullum!